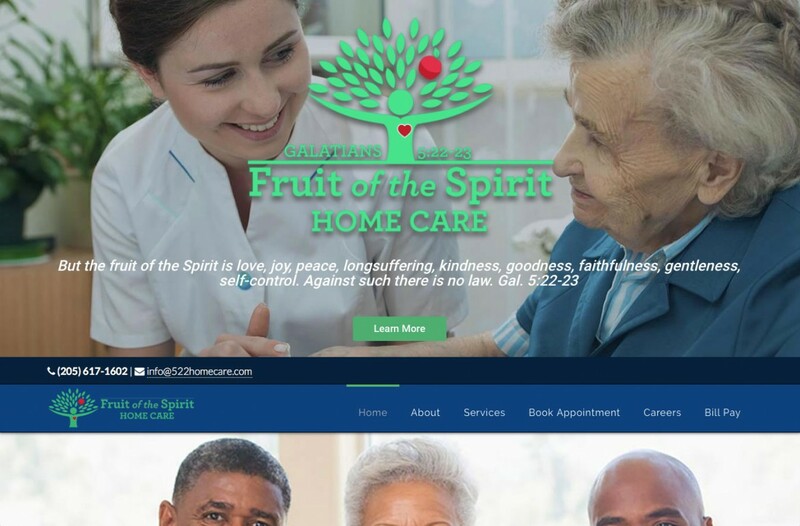 Fruit of The Spirit Home Care provides in-home care to the disabled that need in-home services. It’s owned by Ternandez Calloway, a Veteran that enjoys helping other veterans and people in need throughout Birmingham. myWebGuy serves as a digital marketing consultant and provides web design and seo services for the company.